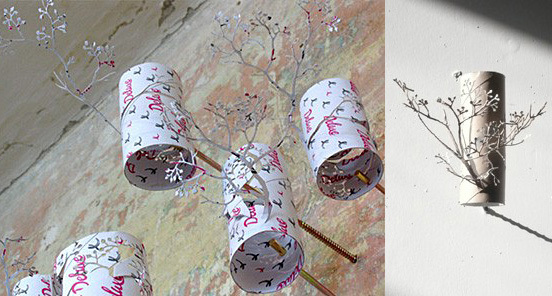 Over the last few weeks, we have discovered how some very talented artists can turn empty toilet rolls into wonderful pieces of art. 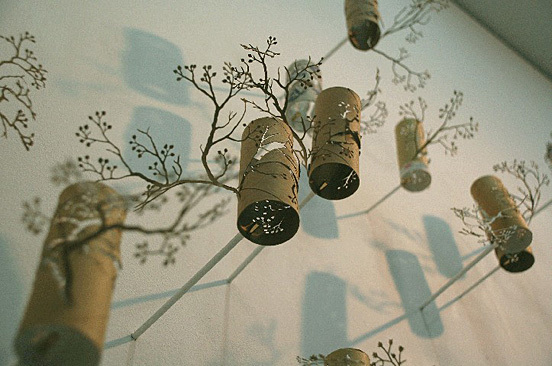 Today, we are sharing the work of Japanese artist Yuken Teruya. Yuken cuts trees out of paper bays and cardboard toilet rolls. 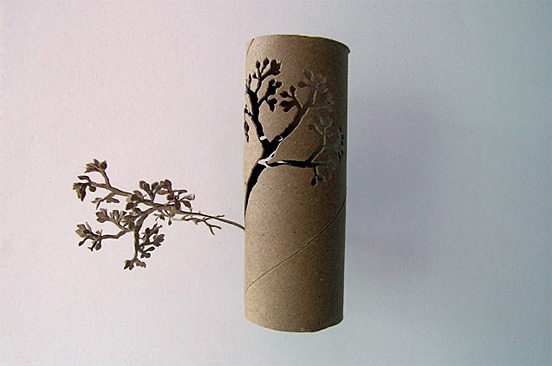 The most fantastic thing is that in each roll, the shape of a tree is created without adding or removing anything, just by cutting out and folding the paper from the roll itself. This entry was posted in ESP News, Fun Stuff and tagged art, difference, enigma, ESP. Bookmark the permalink.